The 310, Pt. 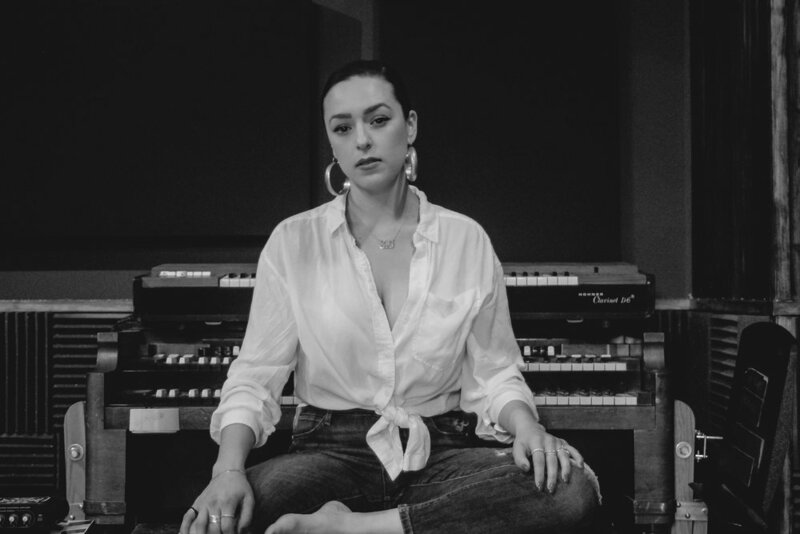 2, the newest album from Los Angeles native Raquel Rodriguez, is a journey through ‘70s funk, ‘80s synths, and ‘90s R&B. Clearly influenced by icons like Chaka Khan, Prince, and Stevie Wonder, album standout “We Go Together” showcases Rodriguez’s ability to carry a song with her voice alone. The 310, Pt. 2 also reflects Rodriguez’s talent as a songwriter: she tackles real-life experiences and emotions without straining to sound overly profound or poetic. “I Want It All” tackles the internal conflict of creative people: how do you focus all the passion burning inside without missing out on other opportunities? It’s one of many tracks that prove that Rodriguez is focusing her own energy in exactly the right places. Raquel’s talent is unmatched. The fall of 2018 marks the release of her new EP, The 310 Pt. 2, an homage to her hometown, The City of Angels. 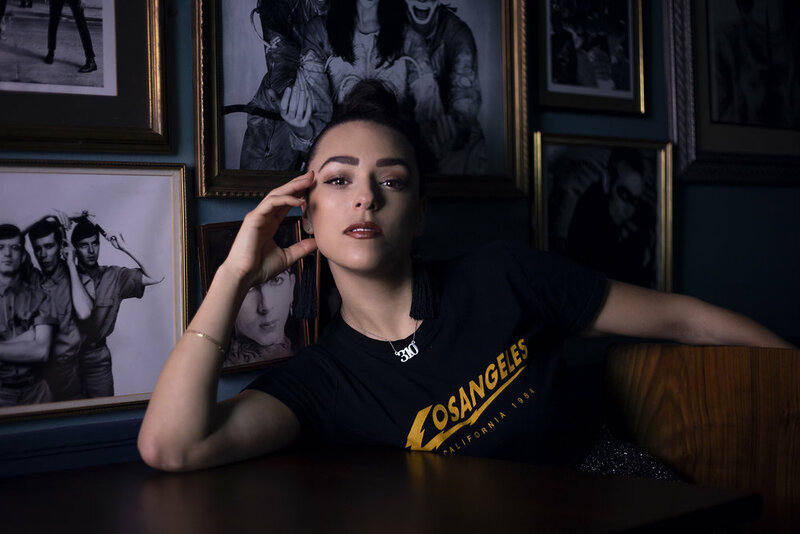 Raquel’s best single, “Mile High” has quickly gained popularity on Spotify and Apple Music. The summer of 2019 will find her playing in many spots in her hometown of Los Angeles, as a prelude to her upcoming tour in Japan in the fall of 2019.